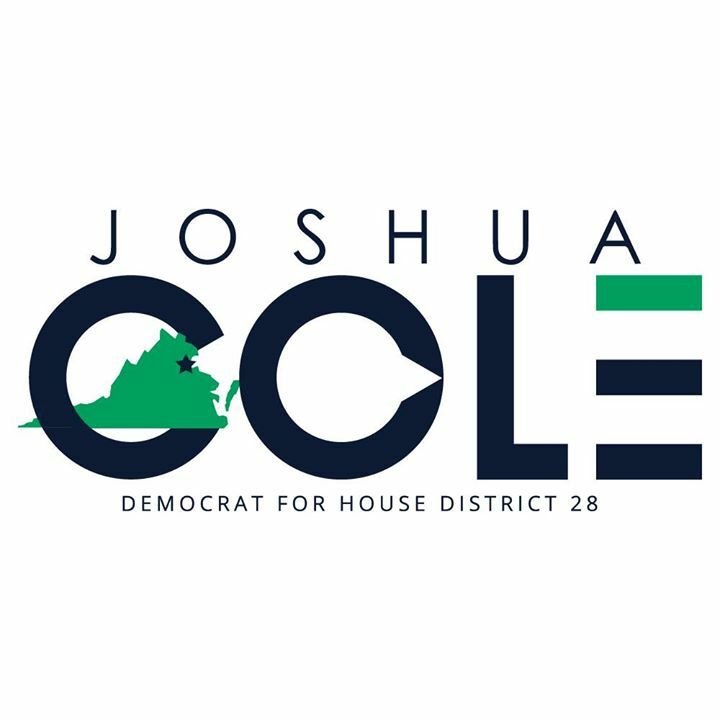 3 pm: arrive at the canvassing launch at 1201 Caroline St. in downtown Fredericksburg. 7:30 pm: arrive back in Arlington. Comment here or text 703-927-1374 if you have questions.